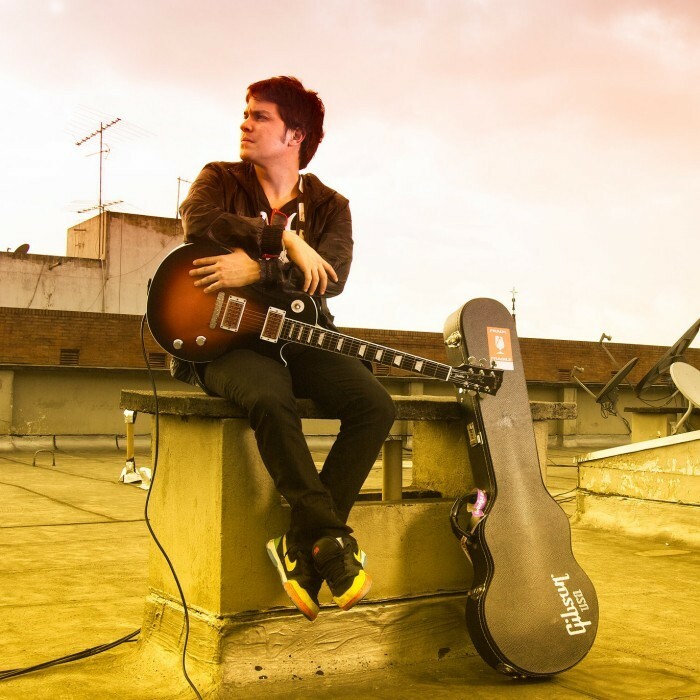 Nicolas Mayorca (* Cali, December 8, 1986) is a Colombian singer-songwriter oriented pop and ballad music. Majorca Nicholas was born in Cali (Colombia) in 1986, the city where he lived and announced his primary and secondary education. After graduating, he moved to Kentucky (USA) to study, which was instrumental in securing their motivation for music and singing. To record their first LP, in 2009 he traveled to Miami, where he conducted the pre-production and production of what would become "A Secret Between the Two". The album was produced by Mauricio and Juan Paulo Gasca, who performed hits from artists such as Ricky Martin, Jennifer Lopez, Marc Anthony, David Bisbal and Chayanne, among others. The repertoire of "A Secret Between the Two" includes proprietary and world-renowned composers like Denise Rich (Celine Dion) lyrics; Jodi Marr (Ricky Martin), Juan Carlos Pérez Soto (Paulina Rubio), Jorge Luis Piloto (Christina Aguilera, Celia Cruz), Baltazar Hinojosa (Ximena Sariñana) Xarah and Luis Fonsi, among others. The board also includes a collaboration with the Chilean singer Nicole Natalino (formerly of Kudai), in the song that names the album and is authoring Majorca. Nominated different years to Shock Awards for Best Pop Artist. Currently he is in the process of promoting the album, with a promotional tour across America and harmless as much, Everything I Do It For You and 'A Secret Between the Two "without leaving aside the issue of the composition for other artists.